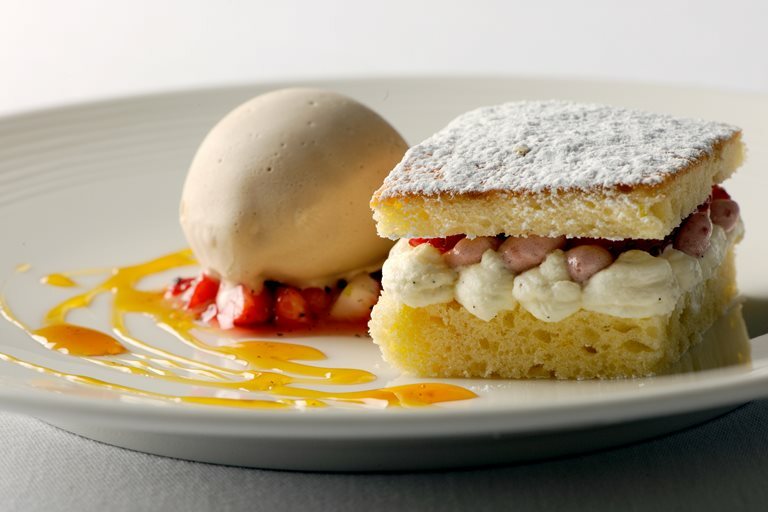 A sophisticated reinvention of Victoria sponge cake, this tea and cake recipe from Nathan Outlaw makes an impressive summer dessert. There are no difficult aspects to this gastronomic tribute to afternoon tea, but with six components, it may save strawberries,time to make some of the components, such as the elegant Earl Grey tea ice cream or the vanilla ahead of time to get a head start. For more dessert recipes, see our dessert recipes collection.